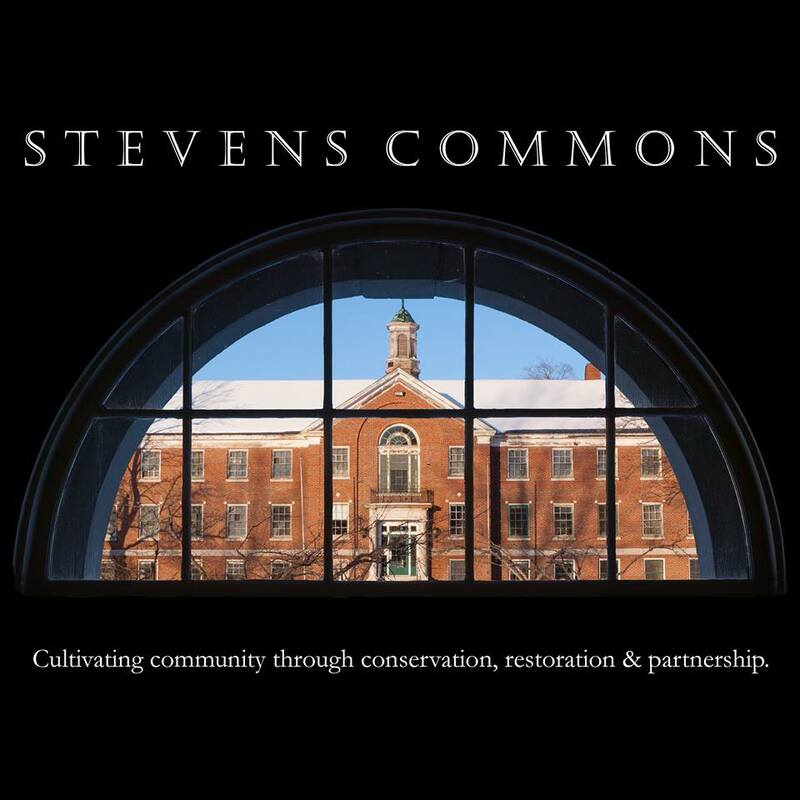 Mastway Development is currently working on the development and revitalization of Stevens Commons (formally the Stevens School campus). It is our goal to bring this age old campus back to life with a mixed use of development that will compliment Hallowell’s already robust downtown area. Our work is focused around cultivating community through conservation, restoration and partnership.